Come feel the energy in the air as you experience the soul of Macon. 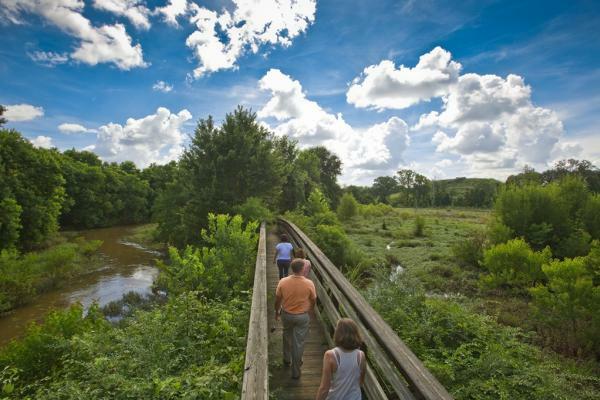 Macon, Georgia is the perfect place for a weekend getaway. 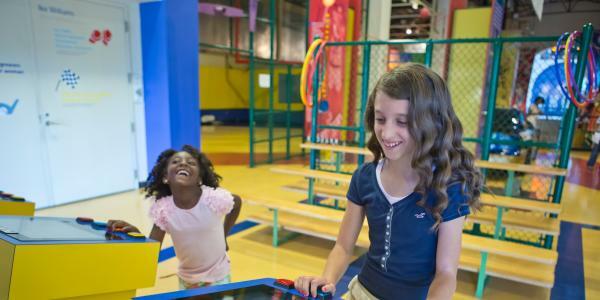 You can tour this state-of-the-art Visitors center, view colorful exhibits and informative time-line, browse gifts in the souvenir shop and watch the exciting 12-minute video for a perfect introduction to Macon. 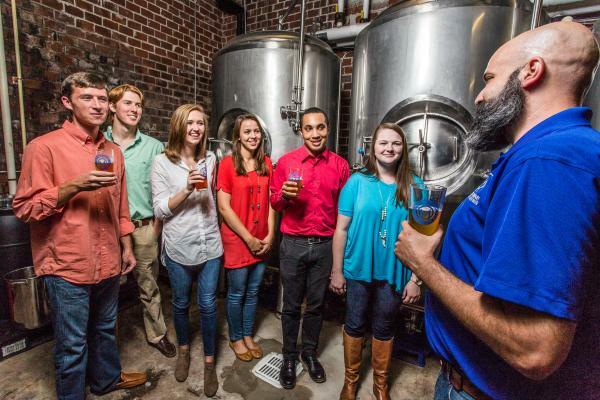 Gather all of the information you need to make Macon memorable (Give 30 minutes). 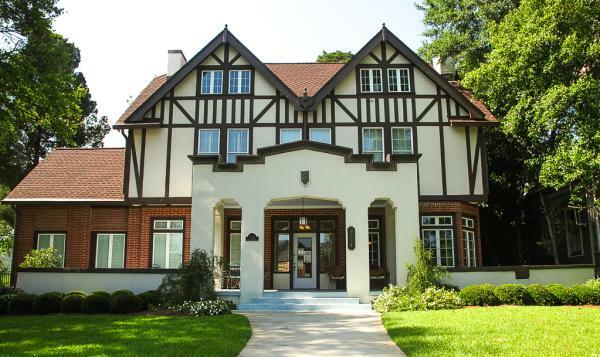 Feel like royalty when you step through the doors of this National Historic Landmark mansion. News accounts called it the “Palace of the South” upon its completion in 1859. Magnificent detail and luxuries far ahead of their time make this a must-see, as featured on A&E’s “America’s Castles” (Give 1.5 hours). Built in 1853, it&apos;s the only house in Macon damaged during the Civil War when struck by a Hotchkiss shell during a Federal attack in 1864. It houses a Civil War museum and recreated meeting rooms of the world’s first secret societies for women, Alpha Delta Pi and Phi Mu sororities (Give 45 minutes). 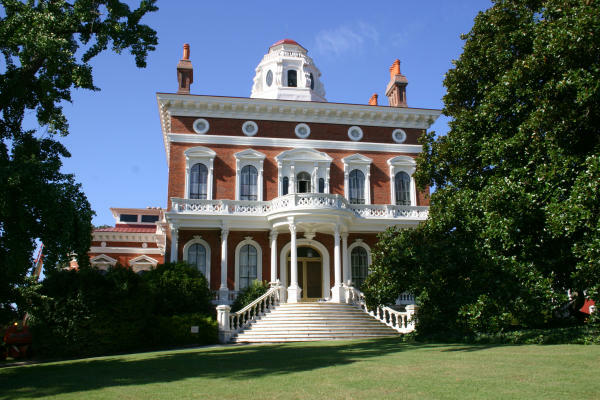 The Rookery is one of Macon&apos;s most noticeable landmarks and has been a gathering place since Jimmy Carter ascended the White House and Capricorn Records was a world known hit maker. Try one of their mouthwatering burgers and end your meal with a delicious milkshake. Admission is free and you and your family can journey to the ancient past to discover 17,000 years of Native American Indian heritage just across the river. Experience the continent&apos;s only reconstructed earth lodge, scale a great temple mound, or venture over Civil War battlefields (Give 1.5 hours). A downtown Macon icon, the building housing the Tic Toc Room once was the heart of the music movement in the southeast (called Miss Anne’s Tic Toc back in the late 1940’s). It was within these four walls of the Tic Toc Room that Little Richard first donned his cape and piano and created the blueprint for what is known today as rock-n-roll. The “Architect of rock n roll” was joined over the years by the greats Otis Redding, the godfather of soul James Brown and Johnny Jenkins to name a few (Give 1 hour). 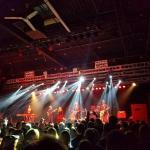 A new high definition surround sound system transforms the historic stage into an incredible concert venue for a variety of live music from rock bands to first-class musical tours. 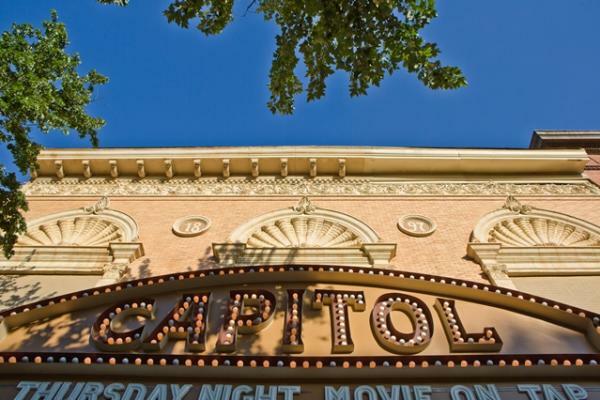 The historic Capitol Theatre first opened its doors in downtown Macon in 1916 and introduced fascinated audiences to the drama and glamour of the silver screen. Guided walking or step-on guided driving rock and soul tours showcasing Macon’s rich music history through colorful stories and sites. See the homes, offices, crash pads, and favorite haunts of some of southern music’s most legendary players as well as the backstage cast of characters who played a crucial role in their catapult to fame (Give 2 hours). Explore the world’s largest collection of Allman Brothers memorabilia, sit on the front porch where Duane Allman and Berry Oakley spent countless hours together, walk up the steps that Butch Trucks, Jaimoe, and Chuck Leavell once did and tour the house that inspired Gregg Allman to Write the classic “Please Call Home.” (open Thursday through Sunday) (Give 1 hour). Ingleside Village Pizza is a classic Macon staple with food options that will keep everyone full. Their hand-tossed New York style pizza is made with the freshest ingredients available and their dough is made on the premises daily. Call The Macon Visitors Center at 1 (478) 743-1074 for more information.